The AIR Breeze Marine is the latest design in the popular AIR Marine series. 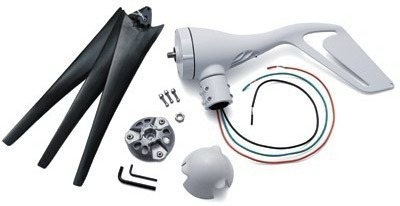 It is compact and lightweight and uses a 45” diameter, 3 blade propeller. It has slip rings, providing full wind seeking ability and is typically pole mounted on the aft deck of a boat, on a pole near a home, or attached to the side of a shed or barn. The unit boasts high output & ultra-quiet operation! 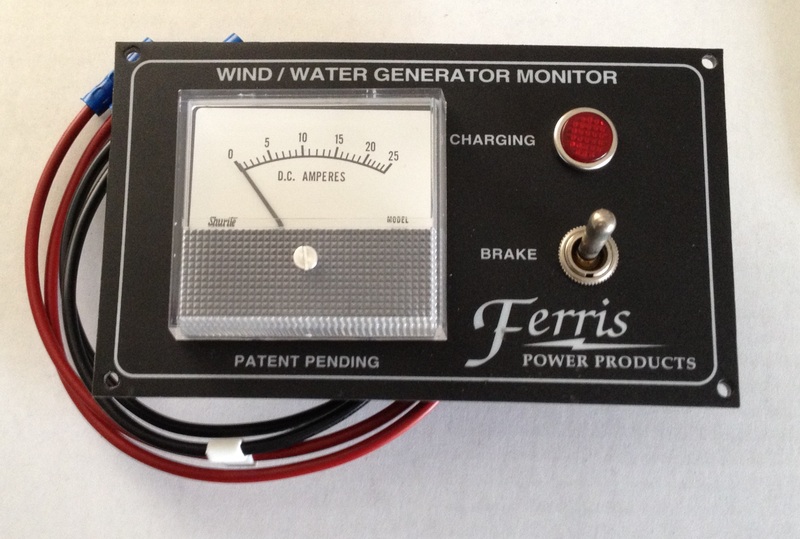 No longer do you have to accept a noisy wind generator system in order to get great power output! We recommend the marinized AIR Breeze Marine for all battery-charging applications in coastal areas exposed to the elements. 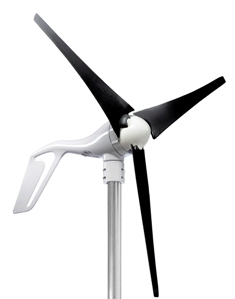 The AIR Breeze is an ideal wind turbine for hybrid systems with solar to offset those cloudy or stormy periods. Nice power even in light winds, 7mph startup windspeed! Hamilton Ferris Co provides sales, service, installation & replacement parts for Air Breeze Marine wind generators.